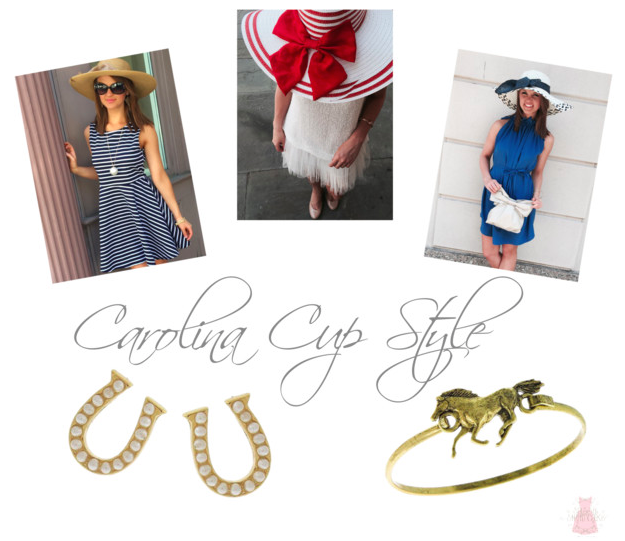 We’re feeling our southern roots this weekend, as it is the famous 83rd Annual Carolina Cup! It is quite the Southern scene where you are sure to have a grand old time and with a little help from us, you will also look the part! 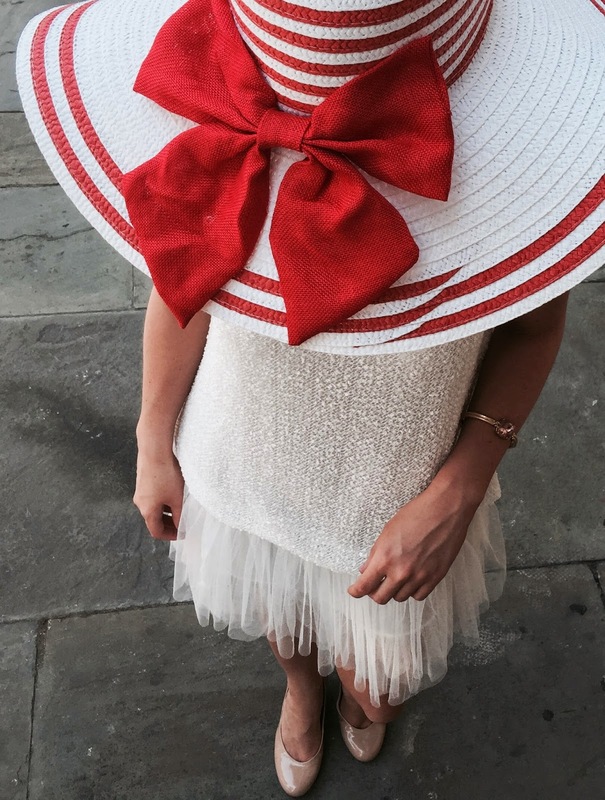 Master the preppy chic style with these outfit ideas from Sassy Shortcake Boutique. This striped dress is a classic go to this weekend. Pair with a fun hat and a long necklace to complete the look. This crochet sweater dress with tulle embellished skirt bottom is the perfect mix of flirty and fun. So many styling possibilities with this look. 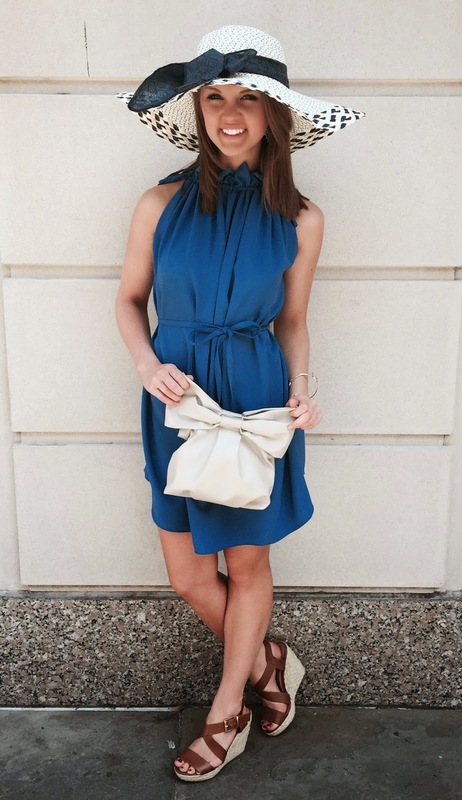 This simple blue shift is classic while the ruffle detailing around the neckline adds the perfect touch of a statement. The Chloe is also available in Coral!